How to Easily Conduct 180 or 360 Degree Performance Appraisals? Use HR Tools. Home » How to Easily Conduct 180 or 360 Degree Performance Appraisals? Use HR Tools. » Blog » How to Easily Conduct 180 or 360 Degree Performance Appraisals? Use HR Tools. Employee performance appraisals are now universally conducted, considering to be the most important channel, to provide feedback to employees on their past performance. Precisely, the appraisals are the significant opportunities for managers when they can discuss the strengths and weaknesses of their team members and guide them to develop extraordinary skills to excel professionally. Since ages, we have seen traditional performance reviews taking place in organizations where the manager and the HR take control over the entire appraisal process. However with the changing time and technology, the approach to conduct annual performance evaluations have altered dramatically, giving a wider scope to include other participants in the process. Today, we’re here to share some critical information on different employee performance appraisal methods and how advanced HR tools can make the entire process easier and faster. It is one of the simplest ways to appraise employees. 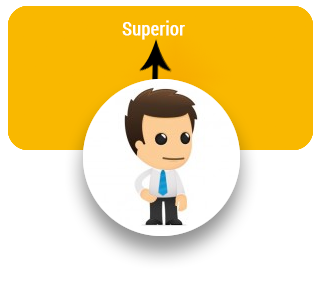 The employee evaluation process starts with self-evaluation step where the employee fills a form giving appropriate ranking to himself/ herself and shares feedback on their own performance. After completion of this step, the manager discusses the self-appraisal of the employee in a review meeting. Once all the information is agreed by both the parties, including the manager and the employee, appraisal is finalized. 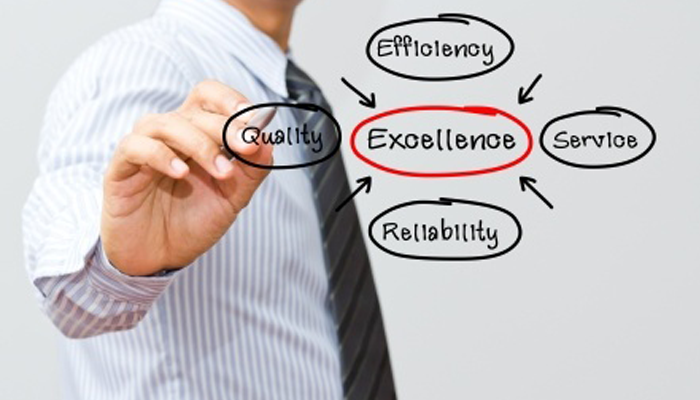 This evaluation approach offers a comprehensive view for the employee’s performance. No doubt, it is considered to be the best appraisal approach for improving credibility of the process. The mixed feedback on an employee’s performance from multiple sources, including managers, subordinates, peers or clients, results in accurate assessment. At times, employees who undervalue themselves feel motivated after getting positive feedback from other employees. The basic idea behind any performance appraisal is to measure employees’ performance, analyze it and identify high, average and low performers. Analyzing each individual’s capability is really important. It helps managers to lead their team better and support team members who are in need of professional guidance. To reach this aim, it is necessary to conduct the appraisal process carefully and perfectly. Here’ are few handy tips you can adopt to make the process easier. Preparation: Sit back and think about points you wish to cover in the review meeting. Pen them down and go slow with the process. 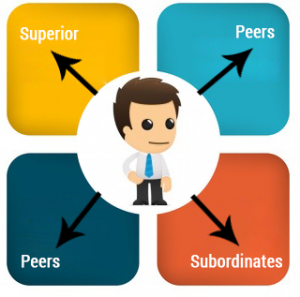 Leave Favoritism Behind: Remember, you have to be fair with your employees. Favoritism will not take you anywhere, but a fair assessment will get you lots of appreciation from employees. Be Positive: A positive mindset makes things easier. Let positivity prevail. Prioritize Appraisal Meetings: Forget everything and focus on employees’ appraisal meetings. Schedule meetings. Don’t postpone or ignore appraisal meetings as it can adversely affect mindset of your team members. Take Care of SMART Objectives: Individual and team goals helps lot while evaluating an employee’s performance. Use the SMART objectives to discuss past performance and allow your employees to think a little more about their goals. Regular Reviews: Even after appraisal, keep sharing feedback with employees on each project so that they can be aware of their progress (or otherwise). In past two decades, implementation of progressive HR technology has become a common thing in every organization. Best-in-class HR tools help managers and HR people to provide them constructive feedback and encouragement to employees so that they realize their full potential and exceed expectations. The online appraisal system offers an innovative and reliable approach to administer employee performance online while placing manager & HR at the forefront to perform managerial functions. It automates the entire appraisal process and elevates employee-employer relationships, productivity and competency levels. Employers can easily transform their talented professionals with the help of online performance review tools.What else is needed when successful performance appraisals leave employees motivated and make them clearer about their work goals to be achieved in coming years!